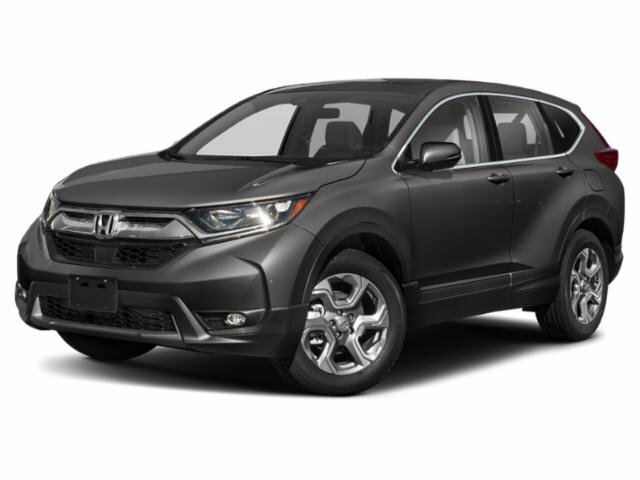 You already know the 2019 Honda CR-V is the perfect vehicle for your family; now it’s time to take one home! Let the team of specialists at Honda of Jefferson City help you drive off in your dream CR-V model at a price you’ll love. 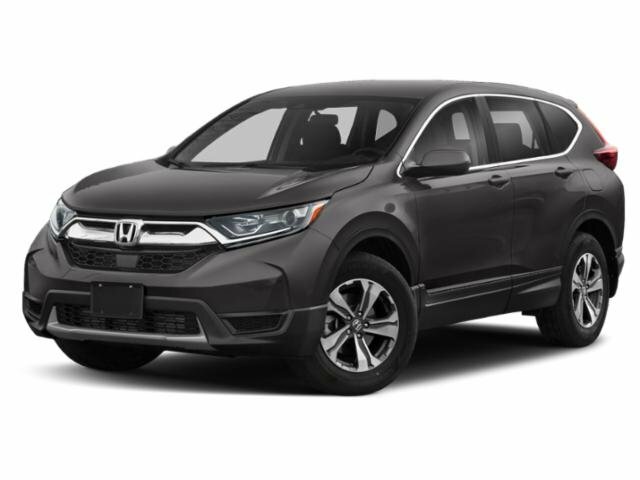 We offer Honda CR-V lease deals, incentives, and special offers that you will surely want to take advantage of! 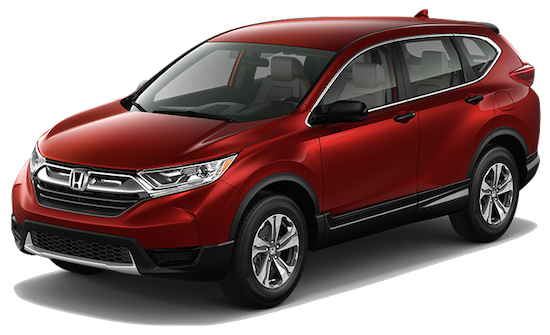 Browse through our CR-V inventory to choose your favorite trim level and color. If you have any questions, don’t hesitate to give our team a call at (573) 893-7676. While deciding whether financing or leasing your new Honda CR-V, it’s important to keep these pros and cons in mind regarding each option. Why Lease from Honda of Jefferson City? We’re proud to offer some of the best Honda CR-V lease deals in the Jefferson City, MO, area! Our team of highly knowledgeable finance and leasing experts are here to guide you through the entire process, all while ensuring you receive the best deal possible. Be sure to schedule a test drive at our Honda dealership in Jefferson City, MO, today! If you have any questions, contact us online or give us a call at (573) 893-7676.